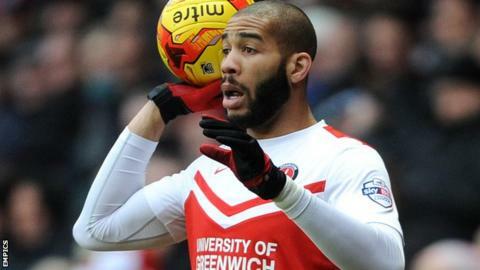 Charlton Athletic defender Oguchi Onyewu has extended his contract at The Valley until the end of the season. The 32-year-old USA international joined the Addicks on a short-term deal at the end of October. The centre-back has since made two appearances for Charlton, which have both come as a substitute. With Michael Morrison set to join Birmingham permanently in January, Addicks boss Bob Peeters has moved to prolong Onyewu's stay in south London. Onyewu has previously had spells in England with Newcastle, QPR and Sheffield Wednesday.